North Herts Road Runners won both the men’s and women’s races. 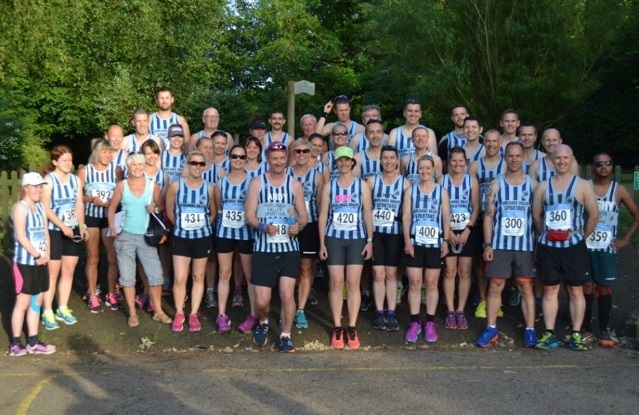 The Spartan men’s team were 3rd on the night behind Bishops Storford who were second, with the women being second ahead of Harlow Running Club in third with the Stortford women fourth. Overall Spartans finished second on the night with Bishops Stortford in third. With one race to go NHRR have already sealed the top spot in the division. The battle for second is extremely tight with the Spartans lying in third place just one point behind Bishops Stortford.